Cooktown, Aus – Capt. Steve Ahlers on Hellraiser 2 released a 1,000 lbs. 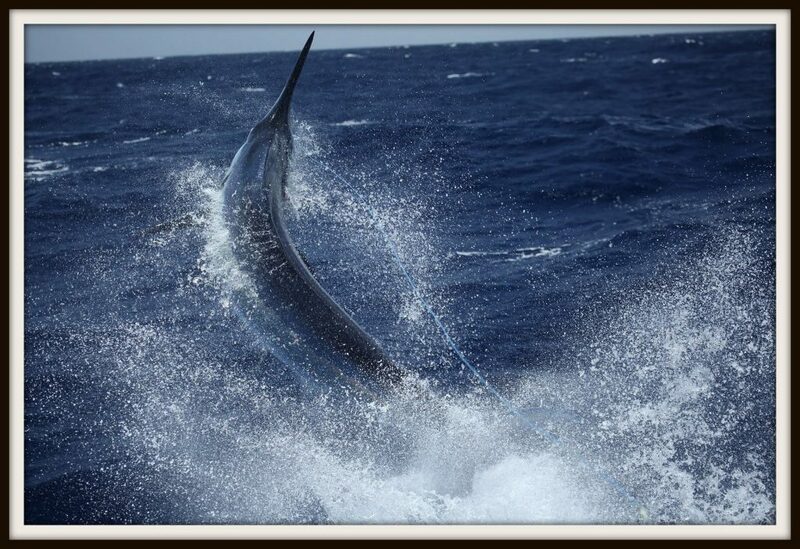 Black Marlin for Angler Michael Starkey.